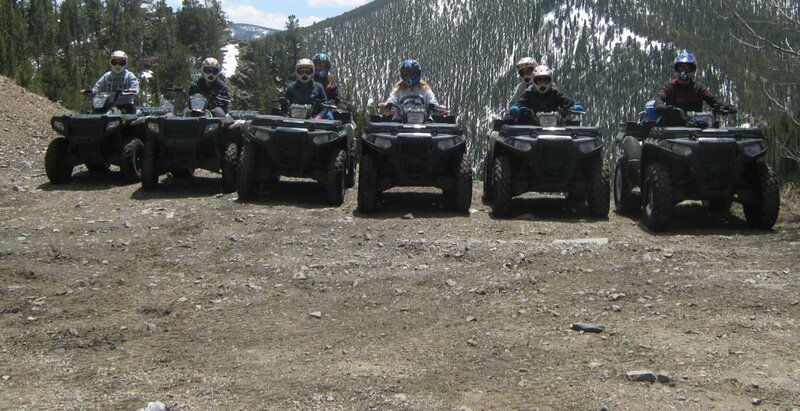 4x4 ATV Rentals AND Guided Tours. Explore the Rocky Mountains on your own or with one of our experienced guides. Rentals include trailer, tank of gas, helmet, safety training and operational instruction. With our guides you are assured a safe, fun tour into some of the most spectacular terrain in the country. Family & Hunter Friendly. Permitted by San Isabel National Forest.